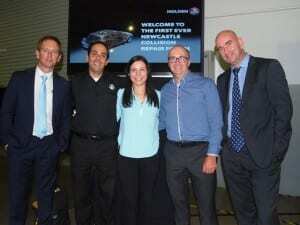 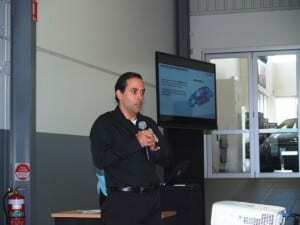 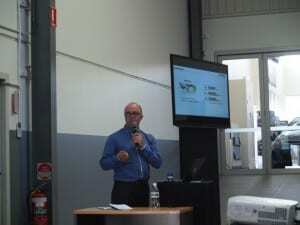 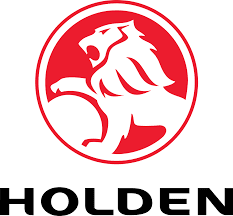 The Service Department of Newcastle City Holden was the venue for the GM Collision seroquel online canada Repair Forum on Wednesday 16th March and was attended by more than 100 Body Shop owners and technicians, insurers and suppliers. 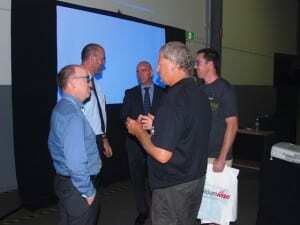 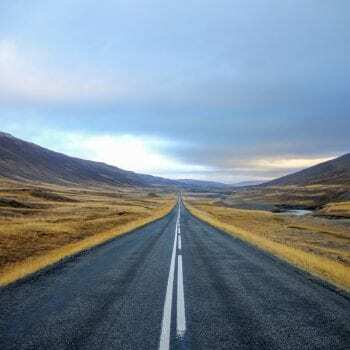 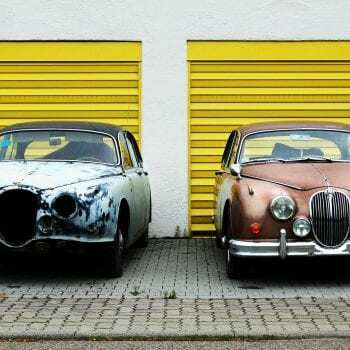 The Collision Repair Forum was almost identical to the presentations made all around the capital cities of Australia late last year and judging from the comments afterwards was very well received and appreciated. 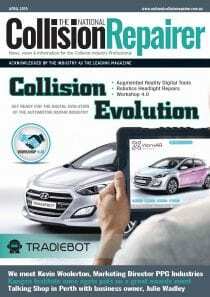 The GM Collision Repair Forum for 2016 will be presented during September and October this year with the venues and dates to be announced in due course. 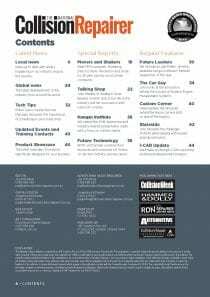 Editor: I attended two of the 2015 GM Collision Repair Forums and found that even at my third viewing there was a lot of information available that I missed previously! 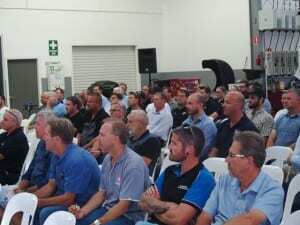 The Forum was excellent as always and it was very pleasing to see the support from the industry for this the first regional GM Forum.